If you’re a man, high school-aged or older, clear out your schedule Thursday evening to join us for our monthly men’s meeting. 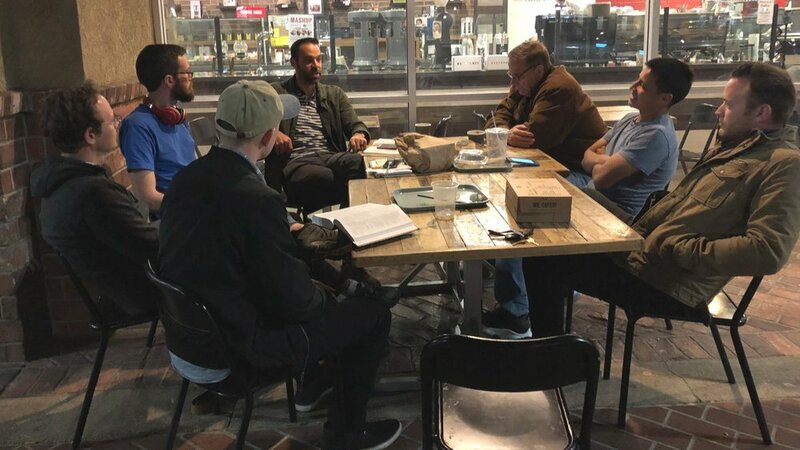 It’s a unique opportunity for men to talk like men about God. Bring anybody you know who might be interested in joining. If your wife is on the women’s retreat and you’ve got the kids, find a babysitter for the evening. If you can’t find a babysitter, bring the kids along. This meeting is too valuable to miss. Who Can You Invite To Our Easter Service?